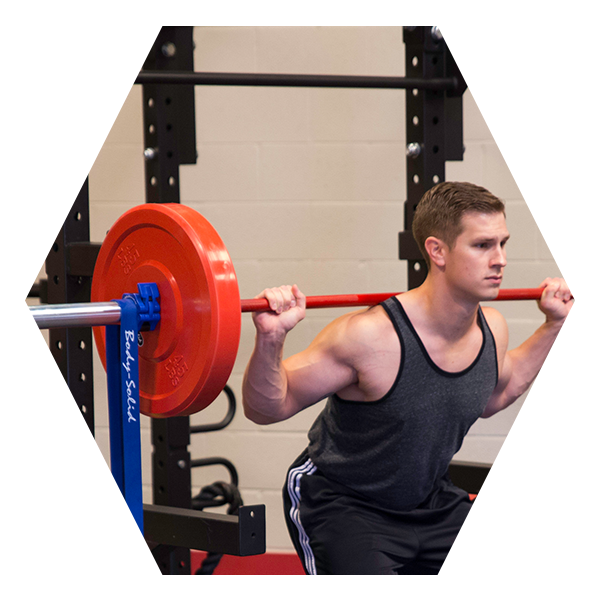 Functional training and group exercise are two of the most exciting trends in the fitness industry. 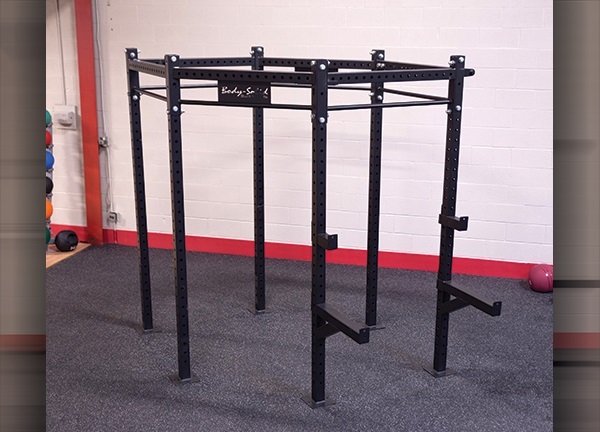 The Body-Solid SR-HEXPROBASIC Hexagon System is perfect for fitness enthusiasts looking to get the most current exercise trends in the comfort of their home. The HEXAGON system is modular and completely customizeable to fit your needs. The hexagon shape fits over twenty attachments allowing you to configure the Body Solid Hexagon Systems the way that you want. 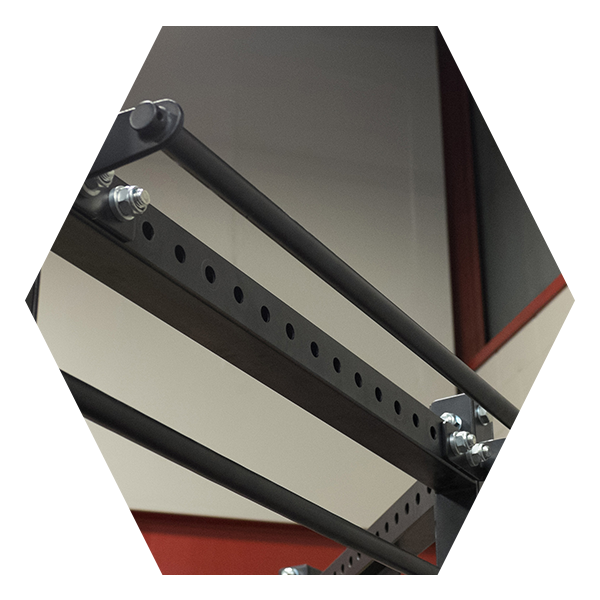 The HEXAGON system is modular and completely customizeable to fit your needs. Each of the stations can be swaped out with any of the 23 individual HEXAGON attachments. With so much versatility, you may wonder where to start. We've tried to make your choice easier by offereing three different pre-designed Packages - HEXAGONBasic, HEXAGONAdvanced or HEXAGONClub. Call 1-800-875-9145 to speak with one of our fitness advisors with any questions you may have. Don't Wait! 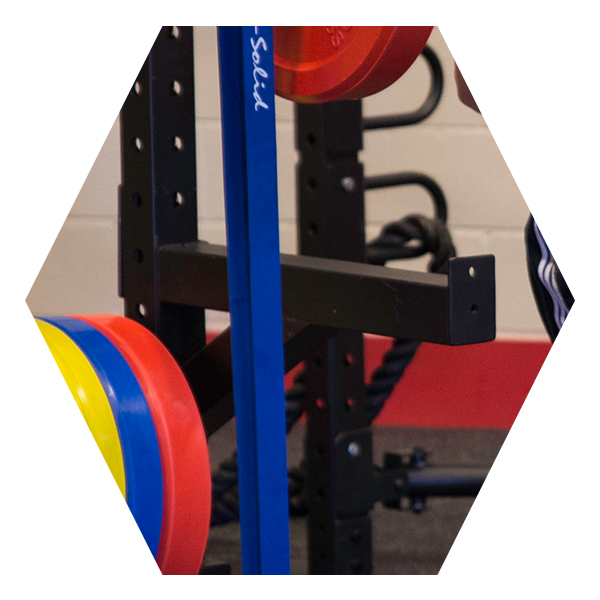 Go to FitnessZone.com today and order your Body-Solid SR-HEXPROBASIC Hexagon Rig! 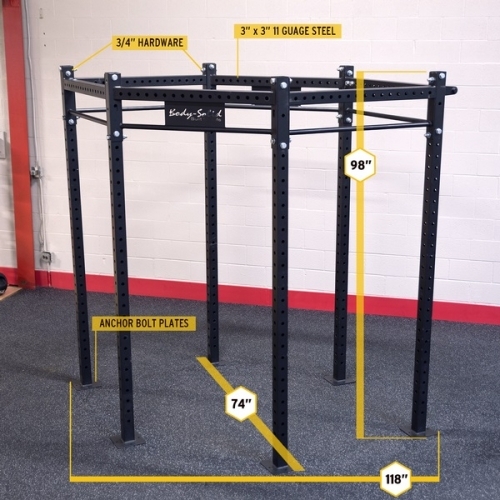 Order your Body-Solid SR-HEXPROBASIC Hexagon Rig from FitnessZone.com today!